The ringID app offers free calling and text messaging, with a 'secret chat' feature allowing messages to disappear after a set amount of time. The ringID app allows users to enter custom status messages on their profile, and once they connect with friends, friends’ statuses are viewed on the app’s home feed. Here, users can post likes or comments on each status message, like one might on Facebook. Users can invite friends to ringID in a variety of ways, including through Facebook, Twitter or email. Or, if they’re trying to find a user who has already downloaded the app, they can search by their name, real phone number, unique ringID number and more. Users can call their friends for free within the app, or send text messages which support the inclusion of free stickers. When users wish to activate the secret chat feature, they send the text, image, audio note or video message, but set a timer for that specific content to disappear after a designated amount of time. Nowadays people are constantly sending messages back and forth with friends and loved ones. Sometimes you just want to send a message and have it be read quickly and then disappear, leaving no trace. With ringID’s new secret chat option, the sender decides how long their message will appear on their friends’ phone. It’s quick, fun and messages don’t linger, so there are no lasting consequences. In future updates, ringID plans to introduce multiple features to the app, including image, contact and data clouds for storing one’s images, contacts and data files, as well as the ability to create polls and surveys and gather responses from other ringID users. Additional features, including a mail service and a message personalization ‘studio’ (for personalizing messages with things like text, emoji and stickers) are also in the works. 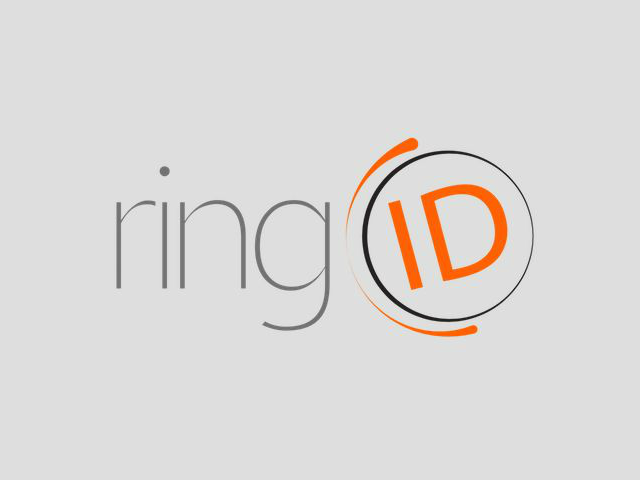 The ringID app is available to download for free on the iTunes App Store and Google Play.